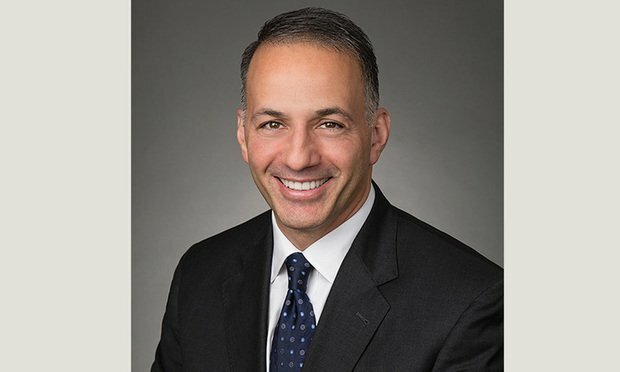 Mario Mancuso, a partner with Kirkland & Ellis. Courtesy photo. The Committee on Foreign Investment in the United States has imposed an unprecedented $1 million civil penalty for repeated breaches of a 2016 CFIUS mitigation agreement, according to a notice on the U.S. Treasury Department’s website.